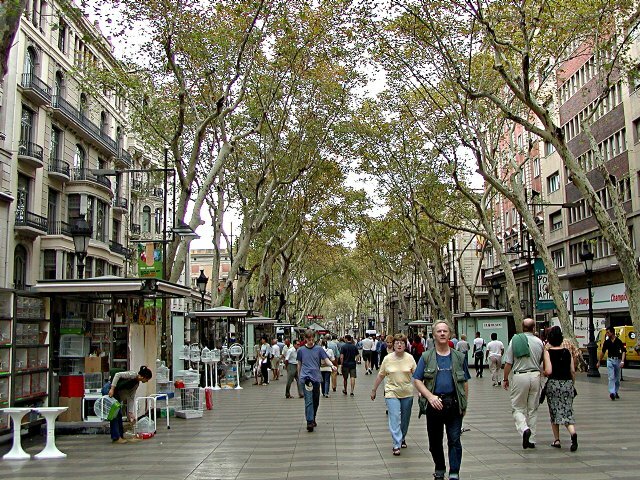 La Rambla is a mall street in Barcelona which is paved from the both sides and surrounded with the traditional market of the city. The street is surrounded a treed pavement from the both sides which make the street looks even more attractive. 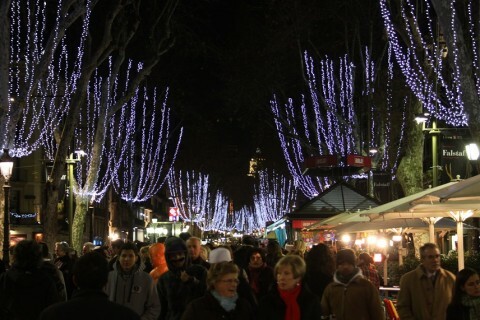 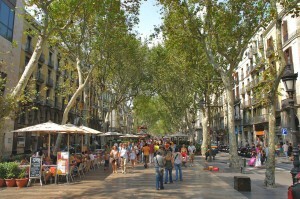 It is populated with the keen tourists who come from across the world to see this beautiful street. 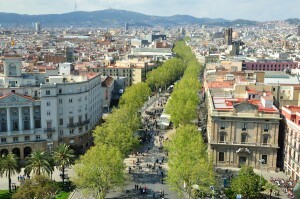 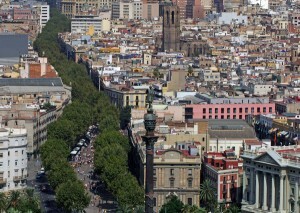 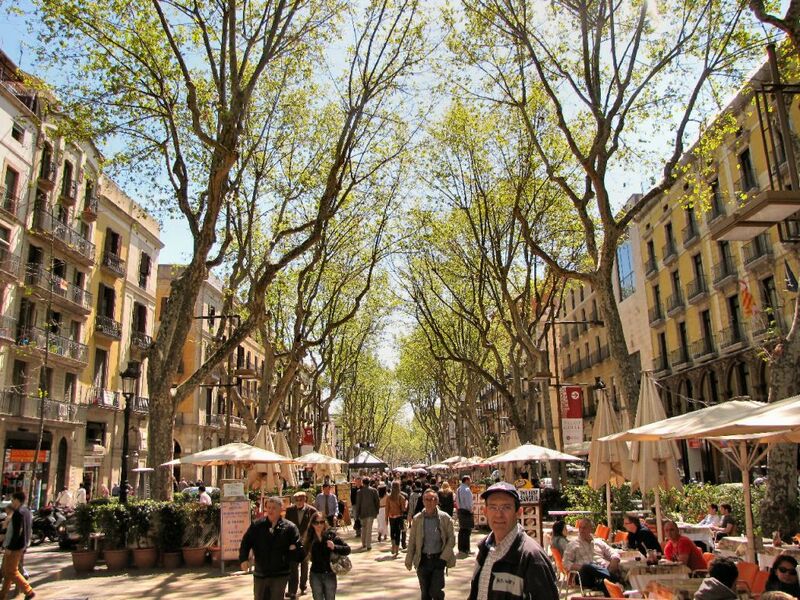 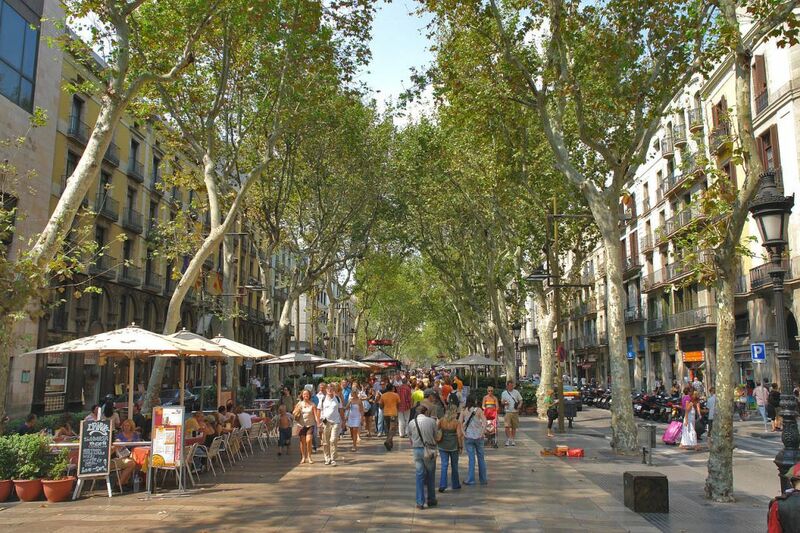 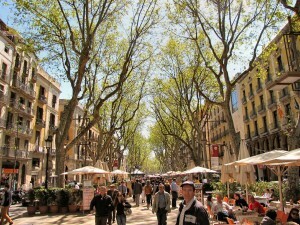 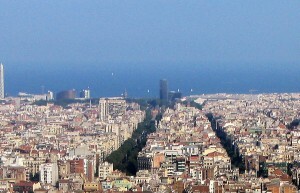 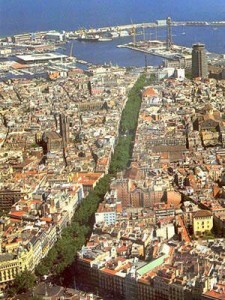 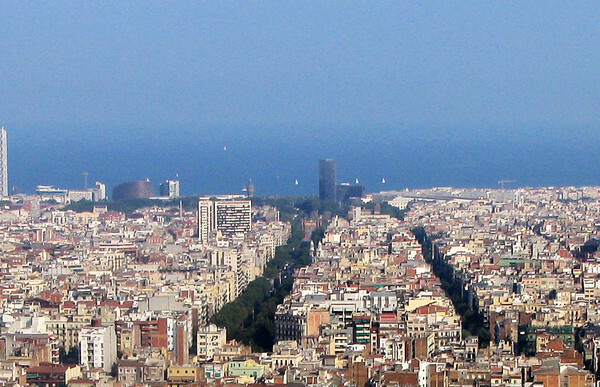 La Rambla is 1.2 kilometers long which connects the other main areas/places of the city like, Barri Gòtic and El Raval. 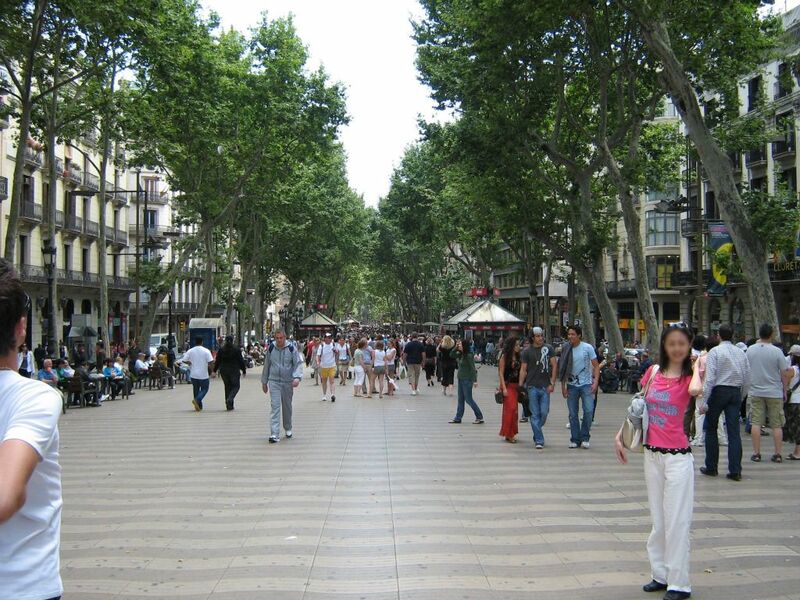 In last few decades La Rambla has emerged as the center of Barcelona, it is becoming more popular among the people as it is used for various festivals, market place and a great place to dine. 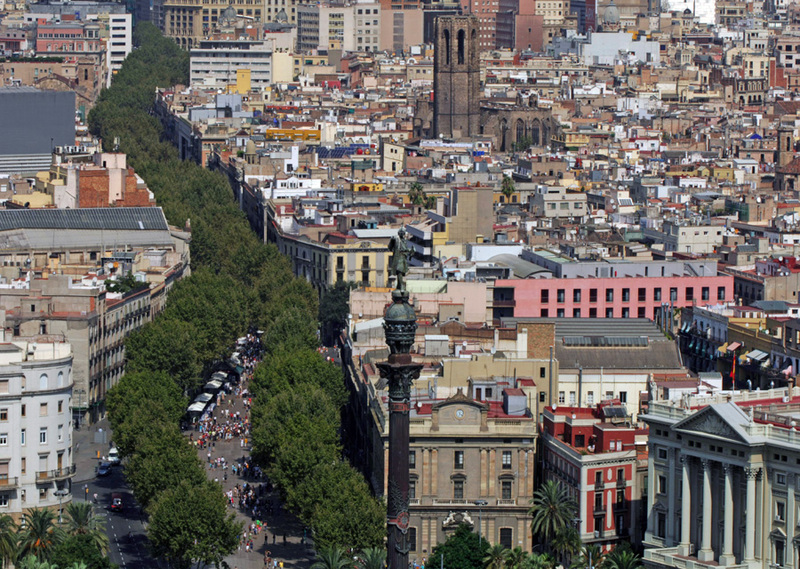 Barcelona is a rich traditional city it has a cultural opera house called, Liceu which started in 1847 and still considered as world’s one of the finest opera houses in the world. 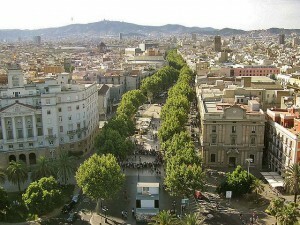 A public museum of modern arts called Centre d’Art Santa Mònica which is located in the Raval side of the La Rambla. 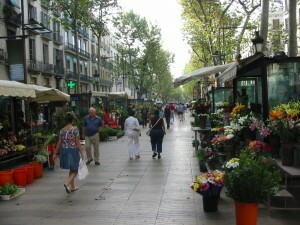 A traditional market which is most iconic always rushed with the tourists who wanted to buy different products as a memo. 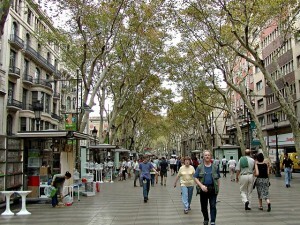 There are also some animal markets in the street, there is a animal law all over the world for protection of animals it has to be implemented in order to sell the animals and ensure the adoption of animals and stop the abuse of animals, but here in Barcelona mostly animals stall are there which are selling animals openly without any enforcement of law or legal documents. 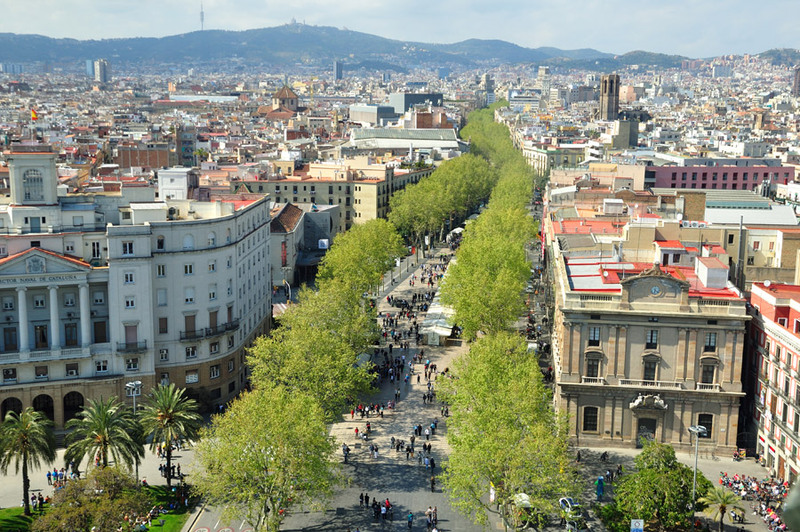 Organizations which are working on animal welfare are trying to implement the animal law in Barcelona to prevent the misuse of animals and ensure the safety of the animals. 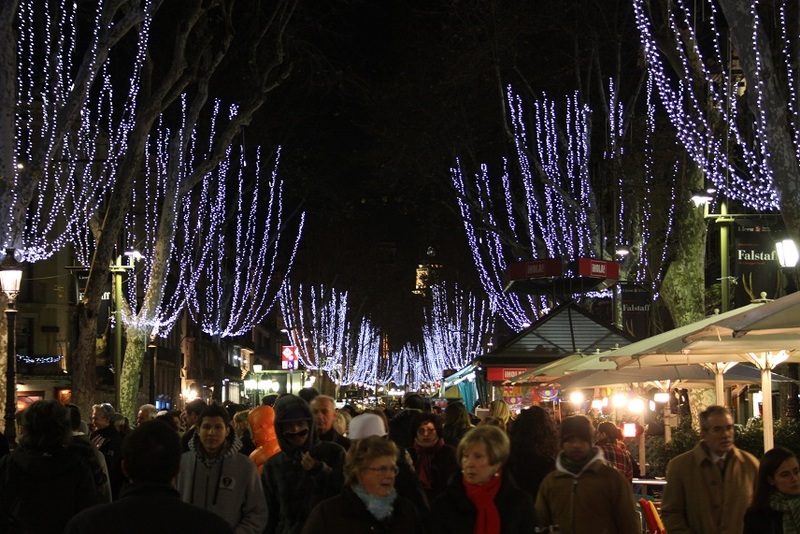 The stall owners have been given several alternatives like changing the business or recreating the stalls but the violation is still in the air. 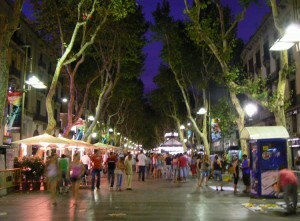 There are many stalls around the streets by the end of 2010 there were only 11 stalls which were affiliated with each other making a total of 20 stalls, the stalls were mainly of tobaccos, newspapers, foods, post cards, mugs, traditional key chains, flowers, ice-cream and many more. There are several street restaurants in the area which are very famous for their delicious traditional food items, people come from all over the world to taste the traditional taste of Barcelona food items. 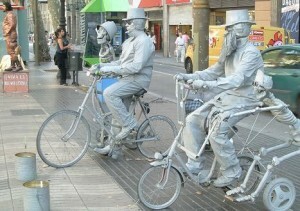 Please do give us your valuable feedbacks.